Allen died from complications of non-Hodgkin lymphoma, a blood cancer he revealed earlier this month had returned. He had been in remission from the disease for most of the past decade. "My brother was a remarkable individual on every level. 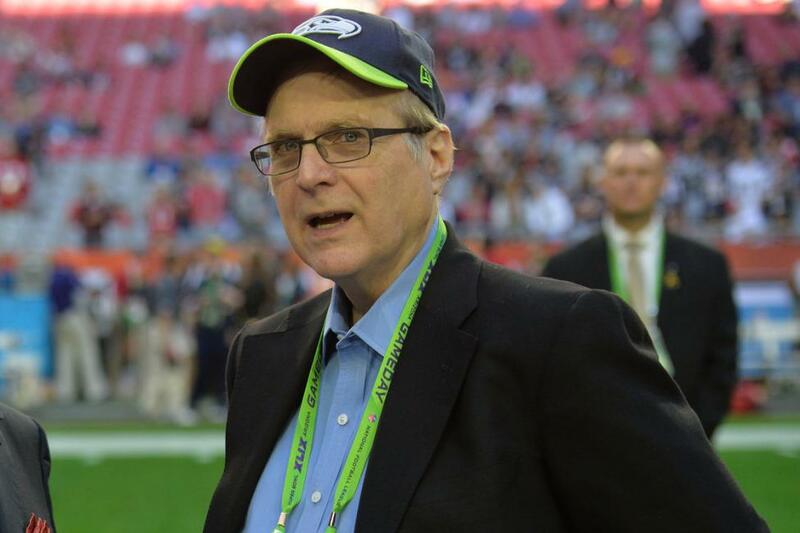 While most knew Paul Allen as a technologist and philanthropist, for us he was a much loved brother and uncle, and an exceptional friend," his sister, Jody Allen said in a statement released through Allen's investment firm, Vulcan Inc.
"Paul's family and friends were blessed to experience his wit, warmth, his generosity and deep concern. For all the demands on his schedule, there was always time for family and friends. At this time of loss and grief for us -- and so many others -- we are profoundly grateful for the care and concern he demonstrated every day." When he announced his re-diagnosis earlier this month, Allen said he would stay involved with his investment firm, Vulcan, his non-profit research institutes and sports franchises. "Paul thoughtfully addressed how the many institutions he founded and supported would continue after he was no longer able to lead them," said Vulcan CEO Bill Hilf. "This isn't the time to deal in those specifics as we focus on Paul's family. We will continue to work on furthering Paul's mission and the projects he entrusted to us. There are no changes imminent for Vulcan, the teams, the research institutes or museums." Non-Hodgkin lymphoma is a blood cancer that develops from lymphocytes, a type of white blood cell. Allen founded Microsoft in 1975 with Bill Gates and left the company 1983 when he was first diagnosed. Members of Allen's professional sports teams took to social media Monday evening to express grief over his death. "Rest In Peace to this Beautiful mind. You'll be forever remembered and missed. God bless you, Paul," Trail Blazers player Evan Turner said in a Tweet. Seahawks coach Pete Carroll said he was "deeply saddened" by the news. "I'll miss him greatly. His gracious leadership and tremendous inspiration will never be forgotten," he tweeted. "The world is a better place because of Paul's passion, commitment, and selflessness. His legacy will live on forever."